The American League’s new Seattle team chose a name for its new club on March 31, 1968: the Pilots. The moniker came from Seattle’s connection with the airplane industry, as well as co-owner Dewey Soriano’s part-time job as a harbor pilot. 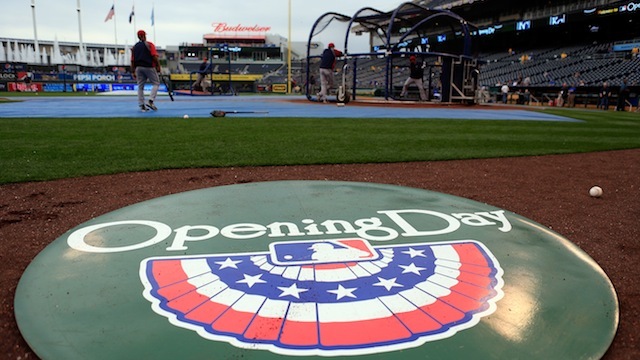 For a complete Opening Day schedule, you can click here to visit the Sporting News. In the Official Baseball Rules, the first sentence of Rule 3.03 states, “A player, or players, may be substituted during a game at any time the ball is dead.” It seems obvious to us today that substitutions cannot be made while the ball is in play, but this sentence was not included in the rule book for no reason. This clever bit of quick thinking allowed Kelly to make the catch, but the umpire refused to call the batter out. 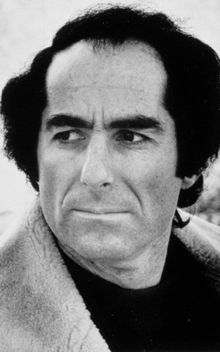 Kelly insisted that the play was not against the rules, which at that time stated that substitutions could be made at any time. The rules were changed the following winter to prevent this type of play from ever happening again. Here’s a movie I am embarrassed to say I have not yet seen. But that shall change! In the meantime, I do enjoy this bit from the soundtrack. On March 25, 1910, Hugh Chalmers, president of Chalmers Motor Car Company in Detroit, announced that one of the company’s Model 30 automobiles would be awarded to the ballplayer with the highest batting average for the season. 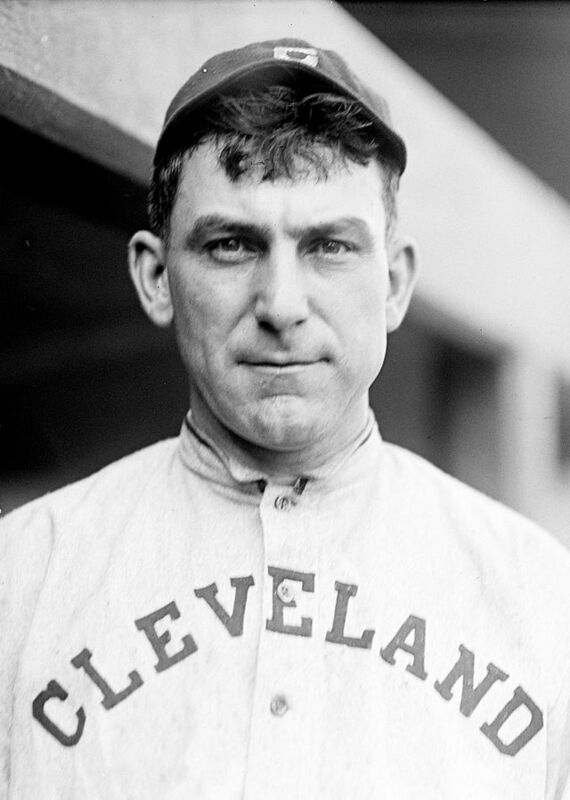 On the last day of the season, however, Cleveland’s Nap Lajoie put down seven bunts, going 8-for-9 in a double header against a Browns infield that was intentionally playing deep. 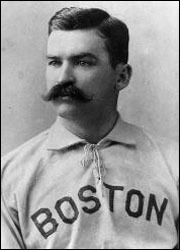 The performance raised Lajoie’s average to .384, and Ty Cobb, who was also in the running for the batting title, complained about the circumstances to American League President Ban Johnson. In the end, Chalmers awarded cars to both Lajoie and Cobb, and the true winner of the 1910 AL batting title remains disputed. Almost there…. 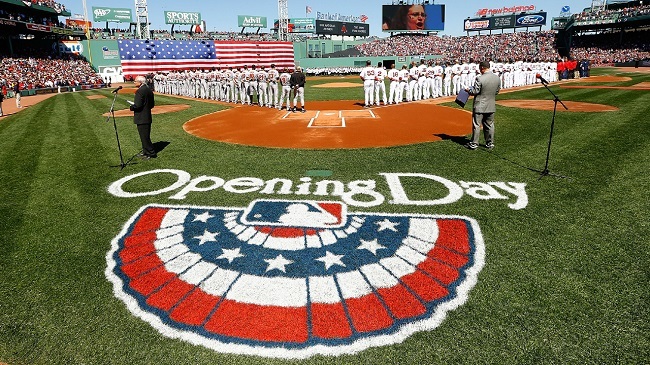 Baseball begins two weeks from today!